Gently breathed and musically refined...The First Sonata in particular emerges here with a Gallic exquisiteness of gesture to match that of a Couperin or a Marais. 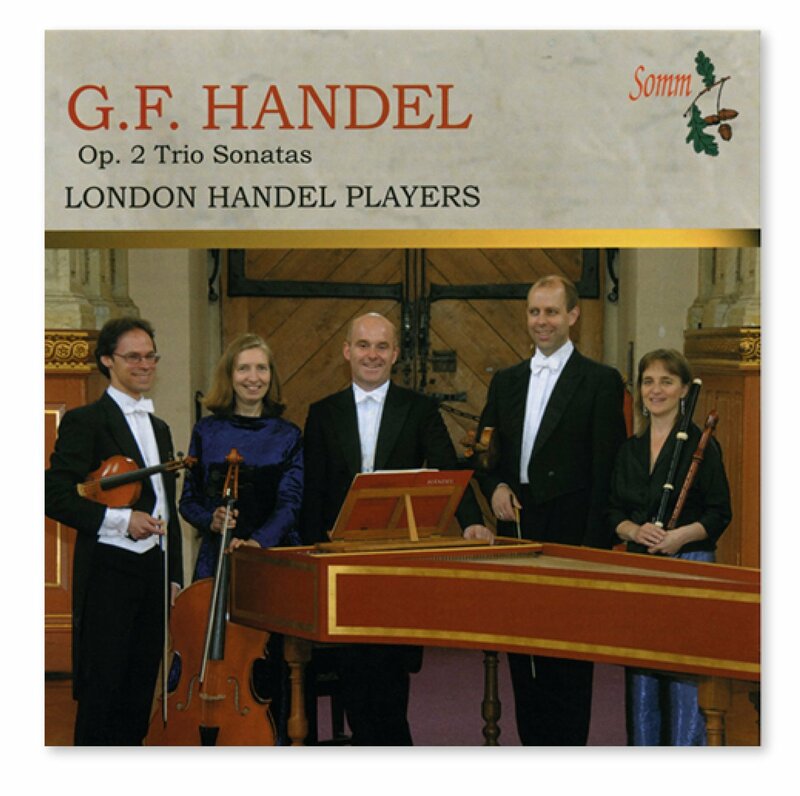 What the London Handel Players bring to the table is a crystal-clear recorded sound which lends a thrilling immediacy to textures which themselves are always elegantly enunciated. 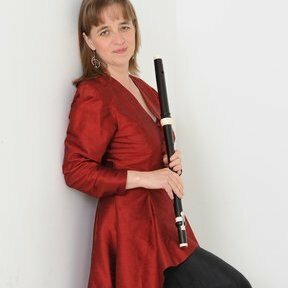 Sonatas nos.1 and 4 benefit from the expressive eloquence of Rachel Brown's flute, and in the opening Andante of the B minor, she and Adrian Butterfield converse with flirtatious suppleness - the ravishing Largo her chance to soar like a Handelian operatic diva.